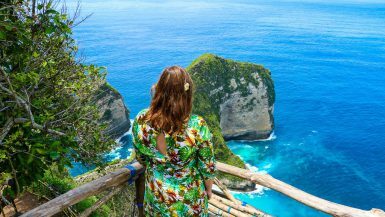 Nicaragua is not only home to a lot of adventure activities and beautiful sightings. This is also where the famous 100% eco-friendly rum is being produced. 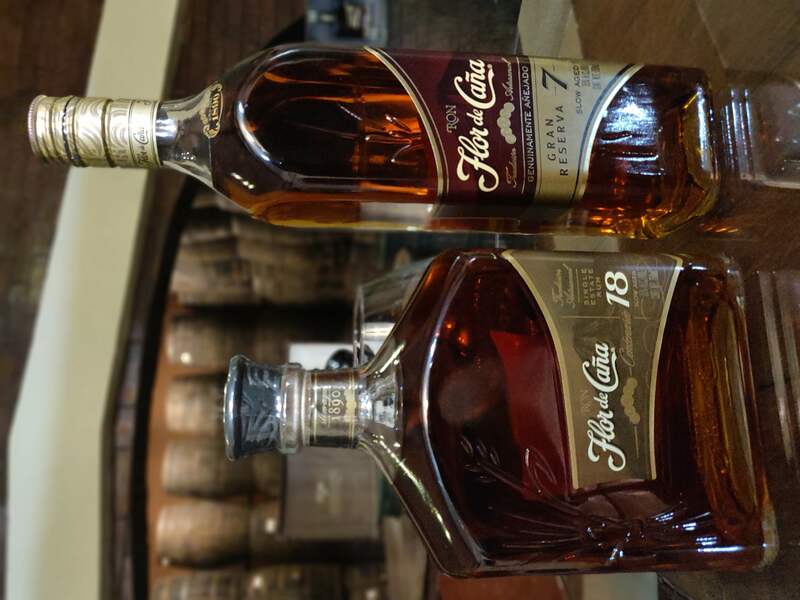 Yes, I’m talking about Flor de Caῆa – the premium rum brand manufactured by Compania Licorera de Nicaragua. And the production dated back to 1890! 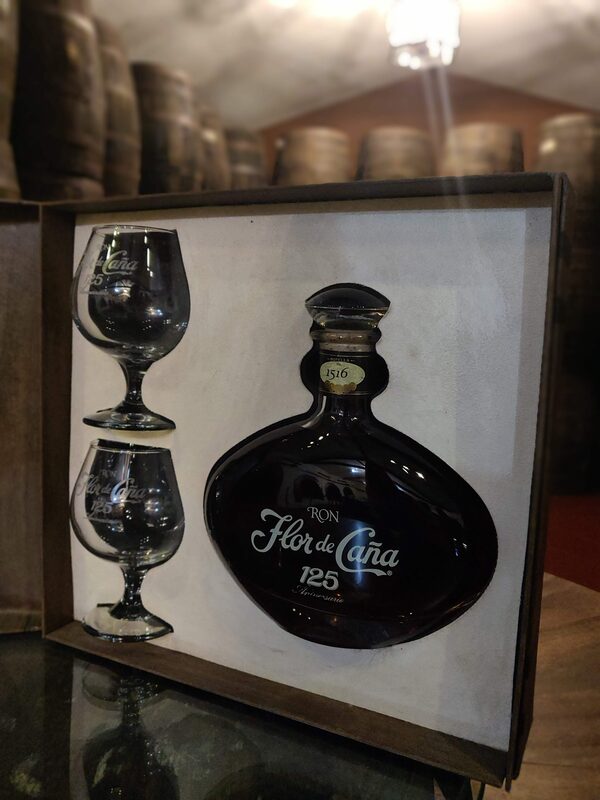 But it was not until 1937 that Flor de Caῆa was formally introduced to the Nicaraguan market. 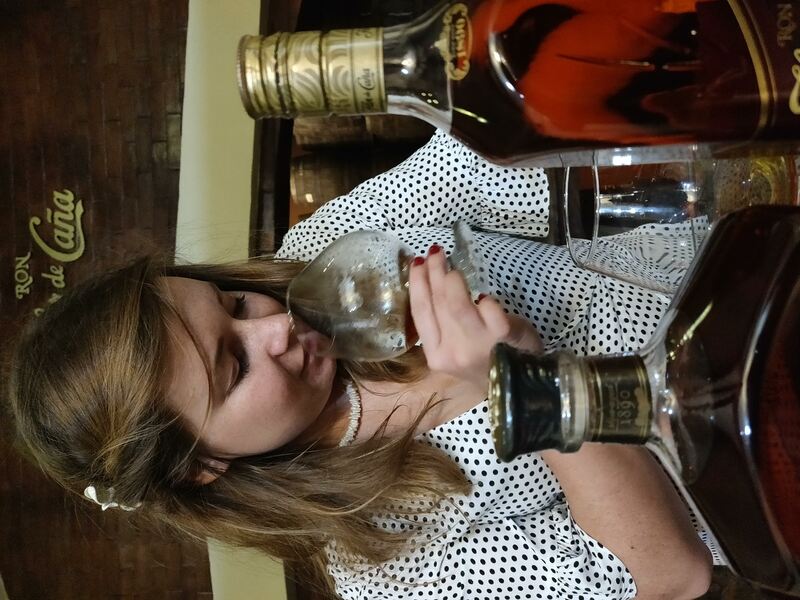 And by 1990, Flor de Caῆa had the largest reserve of aged rum in the world! 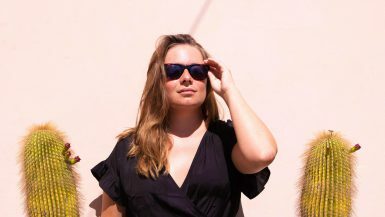 Now, the production is still on-going (and guess what?) 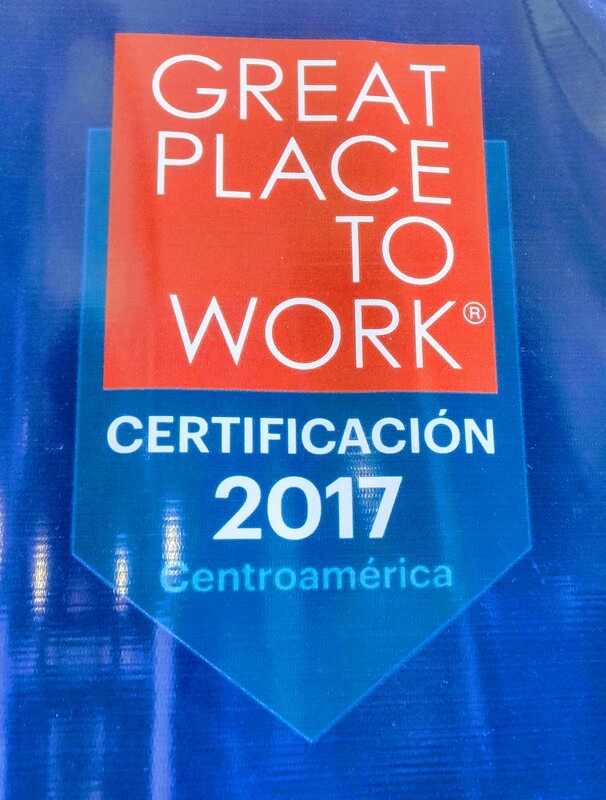 it is one of the highlights of my Nicaragua trip. I’ve discovered a lot of things about this premium rum brand and I can’t wait to share it with you. Let’s start with the production. The brand is made from molasses and are distilled (with 100% renewable energy!) five times during its production. Each rum is naturally aged, without sugar, additives or artificial ingredients, and enriched by an active volcano. You can wash your hands with the rum to prove that there’s no sugar in it. Add sugar, and you’ll have a hangover. 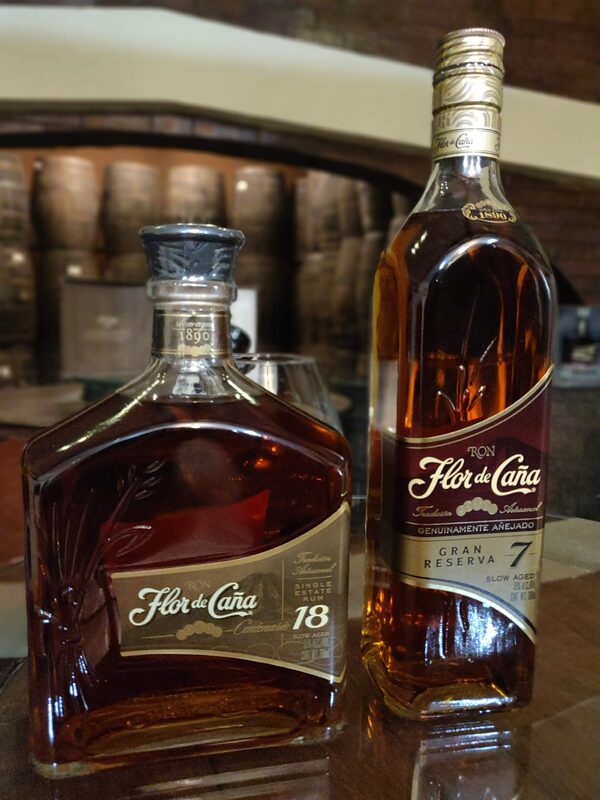 By now, Flor de Caῆa, Nicaragua’s trademarked “slow-aged” rum, is growing in popularity and is gaining high recognitions from prestigious organizations like the International Wine and Spirit Competition (IWSC) which is the most respected organization focused on awarding excellence to spirits worldwide, with over 400 global experts judging products from more than 90 countries. And now, we’re done with the production. So, let’s talk about this one more thing (the most important one actually), that I’ve discovered about this single family-estate rum. 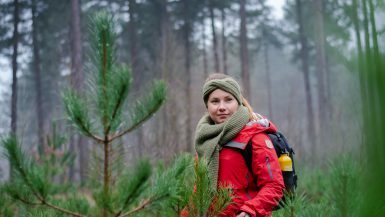 I’ve talked about what “sustainability” is. It includes creating a good impact to the community. And I’d like to share how this premium rum brand does it. Over the years of its operation, Flor de Caῆa is deeply committed not only to its collaborators but more importantly to the local community. 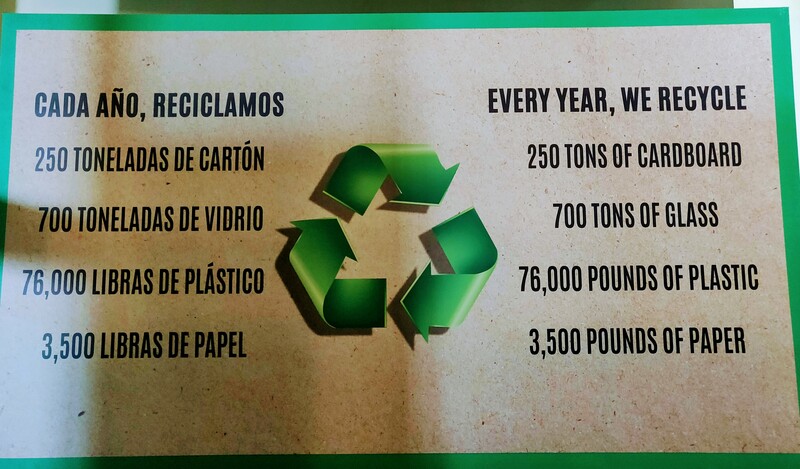 Every year, the brand invests in various projects in the areas of health, infrastructures, and education. Since 1951, Flor de Caῆa invests on the local hospital that provides free medical attention and medicines to their collaborators and their families. There had been over 2,500 births and more than 7,100 surgeries that have been performed at the hospital. The construction of roads and parks in the center of the city had been possible with the aid of brand’s investment to the project. Flor de Caῆa also invest money on local schools that provide elementary and high school programs. In the last ten years, the program had provided more than 2,500 scholarships and a total of 1,465 graduates. All had been possible because of the brand’s support to the program. 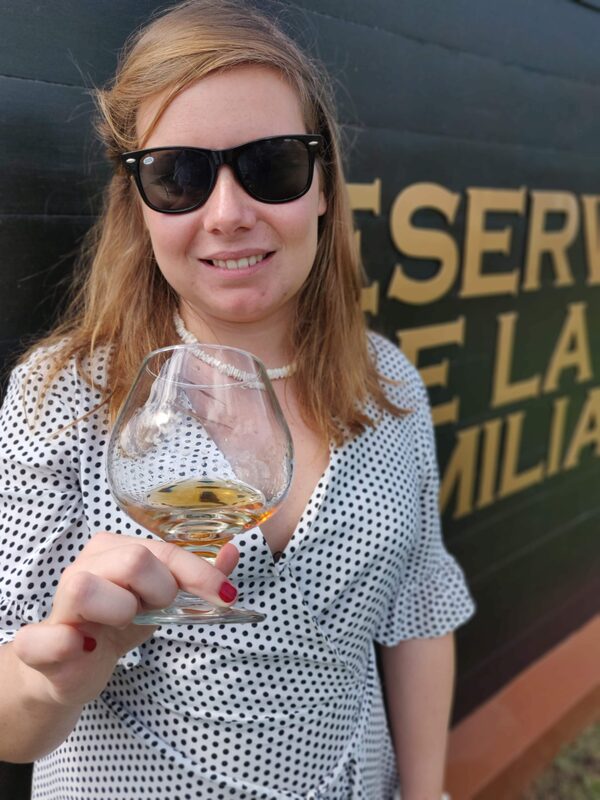 As my Flor de Caῆa tour ends, I’ve learned so much more about the company. That it’s more than just a brand showcasing unique tastes of slow-aged rums. It is also a company that strives to create a good social impact to the community. 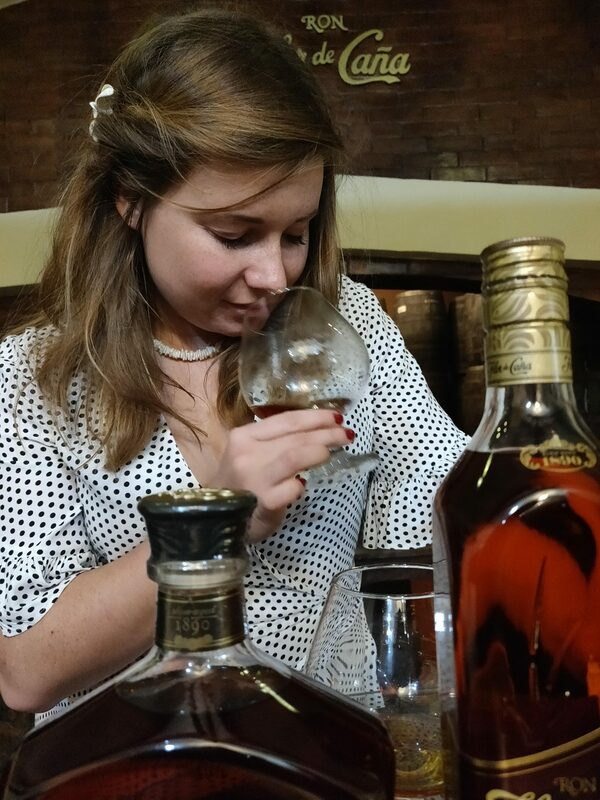 And that is something Flor de Caῆa rum possess that make it worth all the awards it received.